Continue learning between classes with our detailed lesson plans. 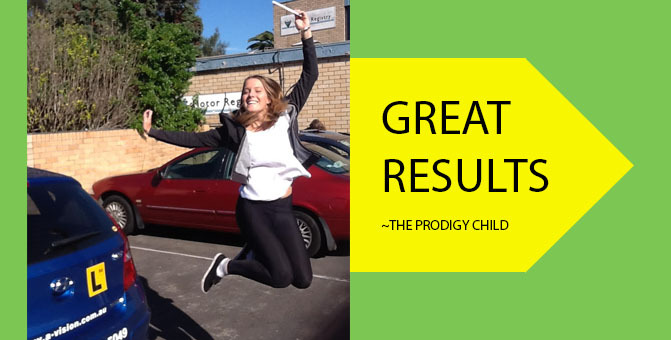 Reinforce your lessons and get licensed with fewer paid lessons. With our concise explanations, you’ll have more practice time in your lesson. Learning between classes with detailed lesson plans means fewer lessons. 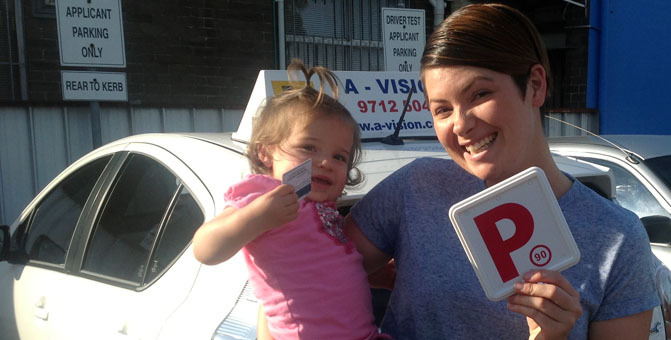 A-Vision is one of the longest running driving schools in Sydney. We feature late model, air-conditioned cars with dual controls, available for automatic and manual lessons. We service the inner metro Sydney including Five Dock, Drummoyne, Concord, Strathfield, Burwood, Marrickville, Summer Hill, Ashfield, Leichhardt, Bankstown, Rockdale, Marrickville, Haberfield and surrounding suburbs. 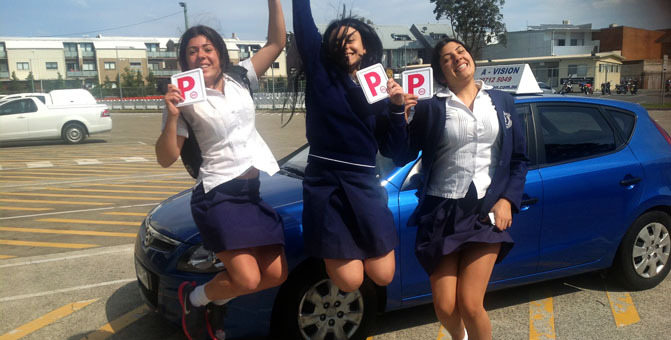 At A-Vision Driving School, we design a personalised driver tuition program to suit your individual needs and abilities. 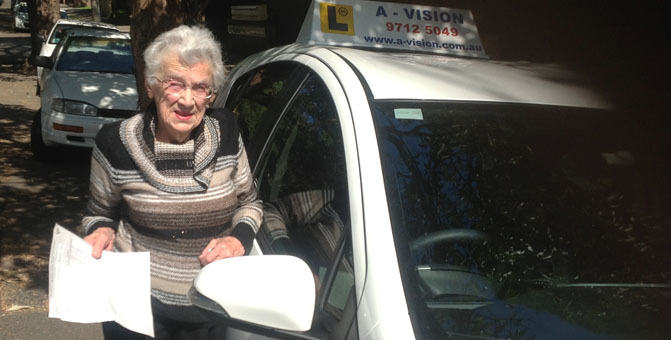 Whether you’re looking for a manual or automatic driving instructor in Sydney, A-Vision has the right teacher for you. For detailed information about A-Vision’s cheap driving lessons, please visit our pricing page. 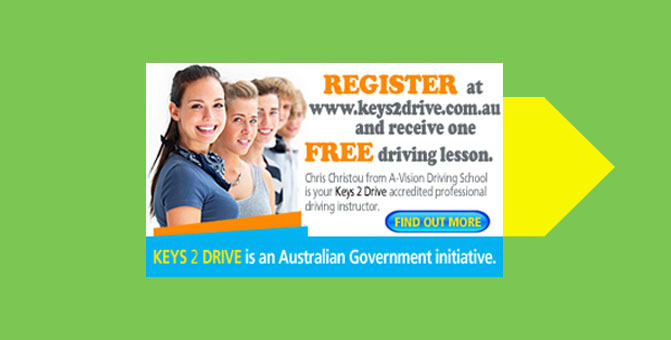 Copyright © 2013 A-Vision Driving School. All Rights Reserved.